Completion of Liquidation of Deltamarin Floating Construction Pte. Ltd. Completion of Liquidation of AVIC International Offshore Pte. Ltd. Completion of Liquidation of Kaixin Industrial Pte. Ltd. 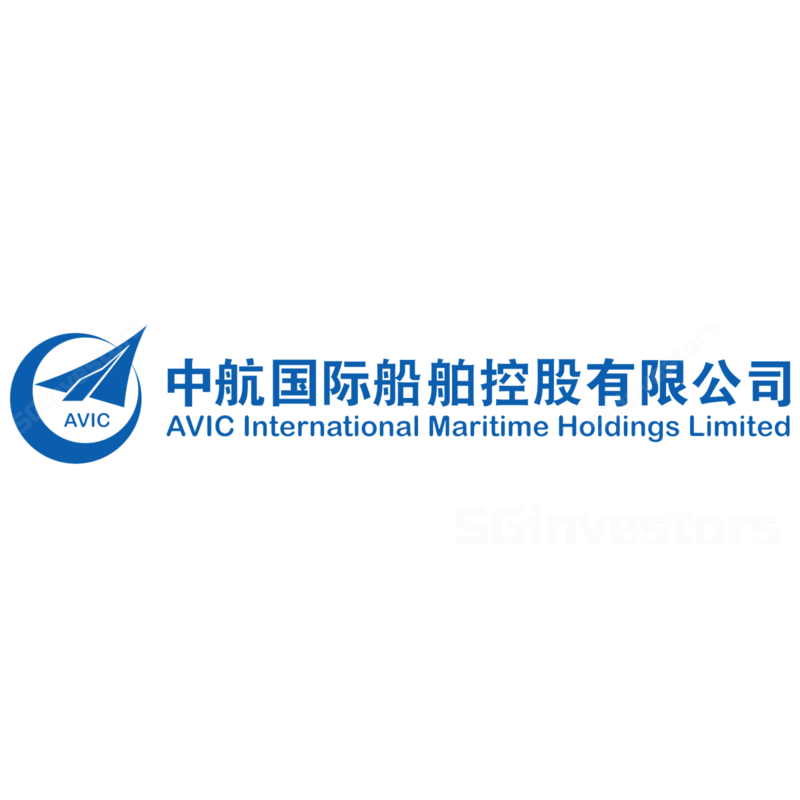 TERMINATION OF THE PROPOSED ACQUISITION OF SHANGHAI CATIC INDUSTRIAL CO., LTD.
Acquisition of 60% shareholding in AVIC Zhenjiang Shipyard Marine Pte. Ltd.